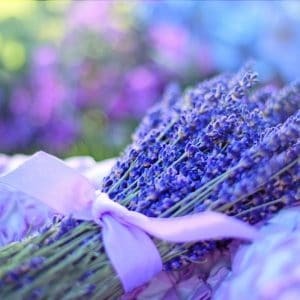 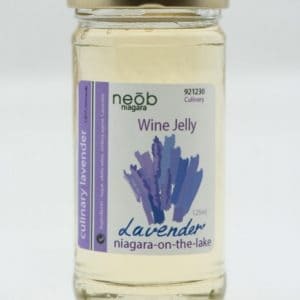 Culinary grade Glorious Niagara lavender is great in pastries and desserts, salads and martini’s. 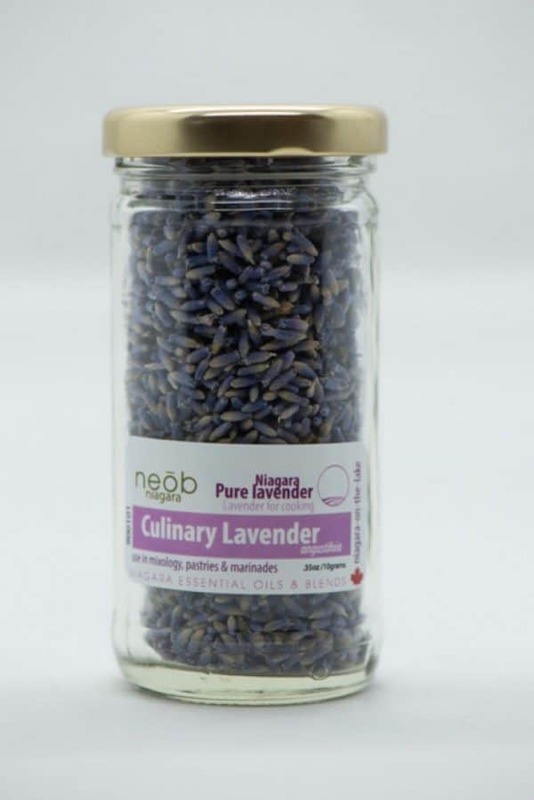 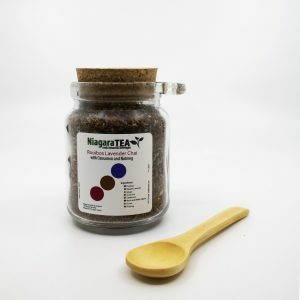 Convert any receipe into a lavender recipe by putting in 1 tsp to 1 Tbsp of Glorious lavender florets. Culinary grade Glorious lavender florets in a 10 gram jar.